From white water rapids to pirates, this episode is all about the H2O. We dive deep into the sea of stories that deal with water. An ocean scientist shares the amazing story of the first explorers to dive down to a mysterious place called Challenger Deep. 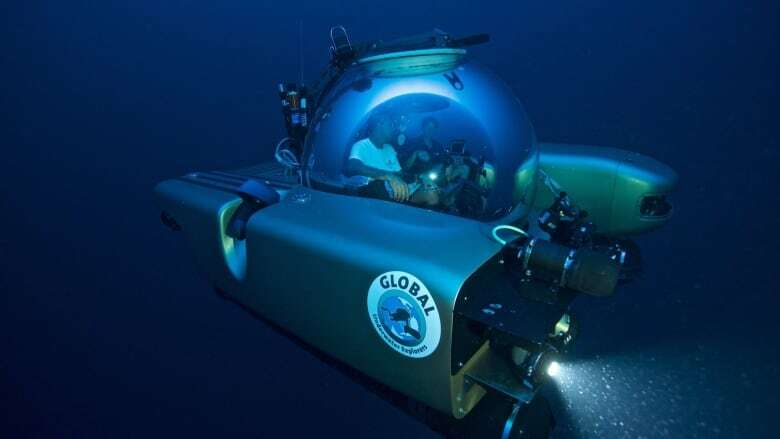 This is a journey that forever changed the way we understand the ocean. Following an accident on board a container ship, rubber ducks began washing up on shore. A team of researchers leapt into action and used the toys to track global ocean currents. A high school teacher empties his retirement account to buy a raft and attempt an impossible challenge... from someone else's bucket list. Despite having a dangerous jobs at the port, an 68-year-old linesman continues to use rope to secure ships to the docks. Legendary long distance swimmer Lynne Cox recalls what it's like to swim at night. A canoe trip in Northern Manitoba gets scary when a polar bear decides to show up. Host Lauren Hansen relates a recent study that says not all sharks are aggressive and scary -- in fact, some are downright shy. What podcasts keeps you afloat? Send us an e-mail, tweet us @PodcastPlaylist, or find us on Facebook.